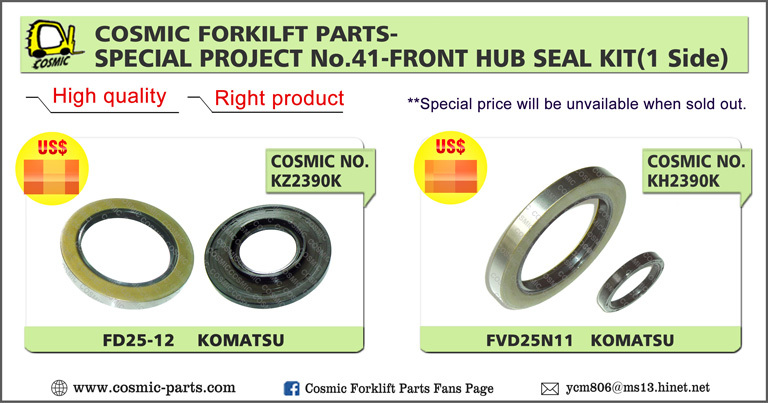 Also can provide some of DAEWOO, HYSTER, YALE, CAT and CLARK. 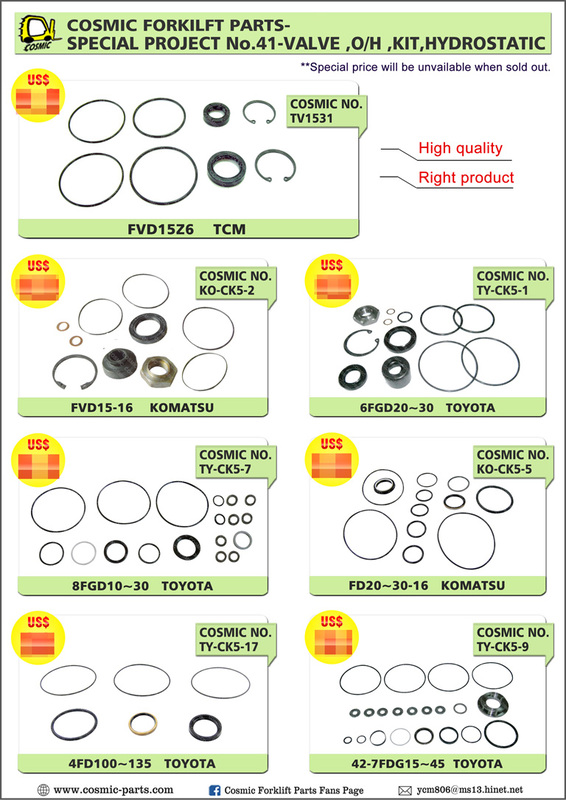 Please visit our website: www.cosmic-parts.com and find the items that we can provide. Get it now. No reservations. Special price will be unvailable when sold out. 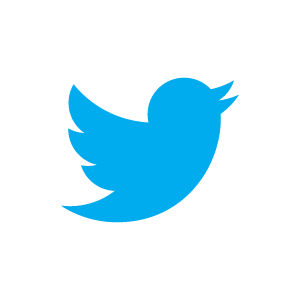 We always update our New Promotion DM on the WEB.FB.TWITTER! welcome to review! Looking forward to have opportunity provide the offer to you.